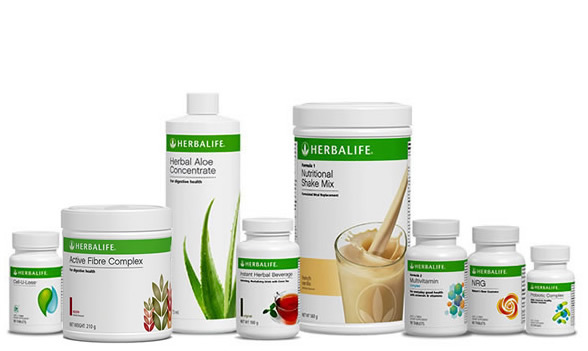 The Herbalife Weight Loss Programmes are based on healthy meal replacement and improved nutrient absorption by the body. 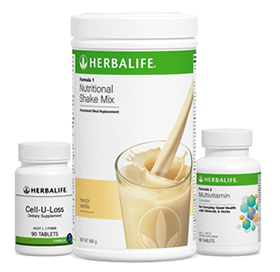 The emphasis on protein assists the body to maintain it's muscle mass while focusing on the elimination of fat. This means that the body's overall metabolic rate is maintained which makes it much easier to maintain that weight loss after the programme is completed. 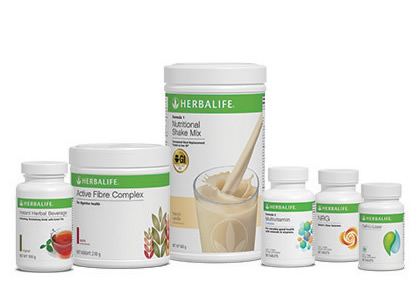 Additional supplements can help speed up weight loss results as well as help with healthy nutrient absorption and the efficient elimination of waste. 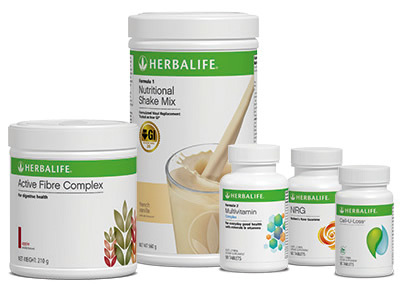 My name is Anne, I'm in my 70's and I have been using Herbalife Shakes for 9 weeks. In that time I have lost 8 kg and 1 clothing size in pants and 2 clothing sizes in tops. 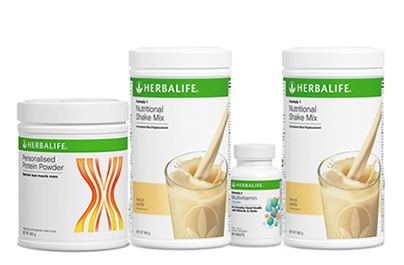 I have found the Herbalife shakes to be very tasty and filling. I add some fruit, usually either a a small banana or some berries and half an avocado which makes the shakes so creamy. I have also been drinking at least 2 litres of water a day, snacking on raw nuts, and grape tomatoes. My evening meal is either lean meat, fish and lots of different veggies. I have found this to be the most successful and satisfying way to lose weight. I exercise at least 3 times a week doing Aqua Aerobics which I find really good and I am also a lawn bowler. I am very happy with my results, I feel great, am enjoying life and am looking forward to my granddaughter's wedding in April, 2019. Thanks so much for your encouragement. If you need help in your program choice feel free to email me via our contact page.